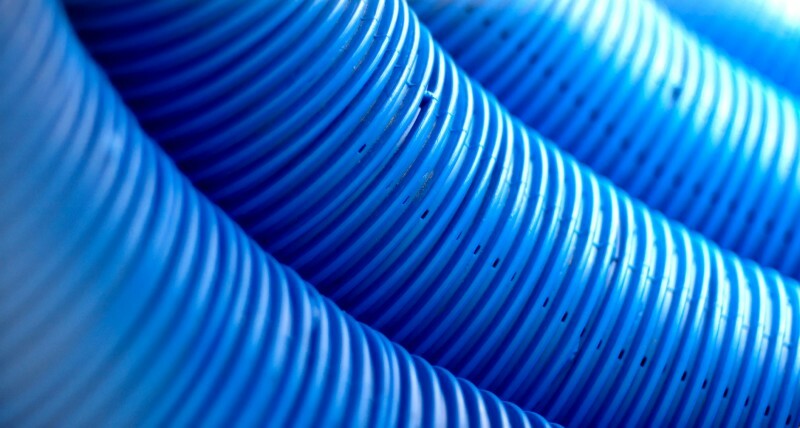 Flexible PVC is more commonly extruded than injection molded to produce weatherstripping, tubing and other products. However handles, seats and accessories are molded due to PVC’s resistance to weathering, chemicals and impact. It is also inherently flame retardant. Drying: PVC-F resin is hygroscopic and may or may not have to be dried. Drying helps surface finish and splay. Mixer: A low shear mixing element, like Reiloy Westland Corporation’s Eagle, can help melt quality. Barrier: Barrier screws are not recommended when processing PVC-F. Custom Design: A general purpose design screw will run this resin however, depending upon residence time, a screw specifically designed for PVC-F may be recommended for optimum processing results.